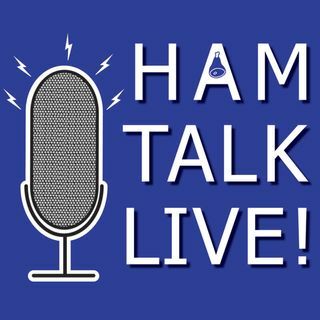 Episode 131 - Collegiate QSO Party | Ham Talk Live! Andy Milluzzi, KK4LWR is back once again! This time, he will take your questions about the Collegiate QSO Party! This new contest revolving around university amateur radio clubs and alumni makes its debut later this month! Be sure to join us for all the information, and call in with your questions and comments. Be sure to CALL in with your questions and comments by calling 812-NET-HAM-1 live during the call-in segment of the show, or by Skype. Our username is hamtalklive. You can also tweet ... Maggiori informazioni your questions before or during the show to @HamTalkLive. I'm a member of K9IU, but I'm not a student, alumni, nor faculty associted with the club and IU, but I am just a member within the ham radio community. How would I categorize myself if I'm contacting with the club and other club stations on HF?